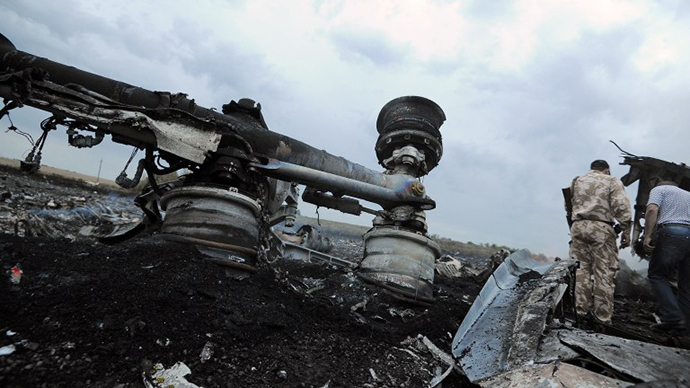 Ukraine continues to concoct ‘evidence’ a Russian air defense system brought down Flight MH17. Ukraine’s secret service published as ‘proof’ month–old photos of a Ukrainian BUK-M missile system, claiming it is Russian. 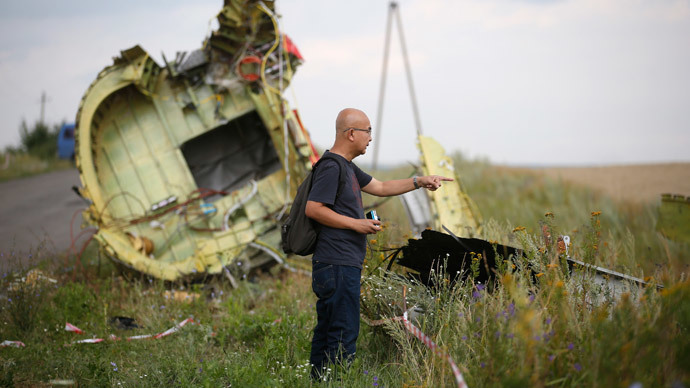 Despite the US admitted it has no evidence Russia is directly involved in the Malaysian Airlines disaster of July 17, Kiev has its own ideas. On July 19 Kiev’s Security Service (SBU) published photos online it claimed showed ‘Russia’ secretly withdrawing a BUK-M (NATO designation SA-11) surface-to-air missile system from the Ukraine civil war zone. UPDATE – shortly after publishing this article the photos in question were deleted. Below are screenshots from the SBU site. 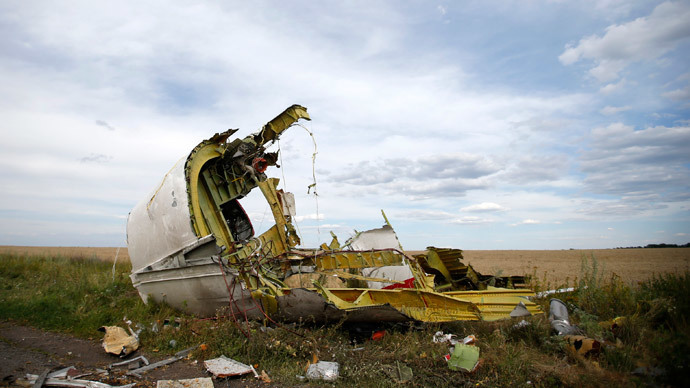 At the time SBU Chief Vitaly Naida declared to a mute press“The SBU has taken measures within the investigation and is getting clear evidence of Russian citizens’ involvement in the terrorist attack (on the Malaysian Airlines Boeing)”. 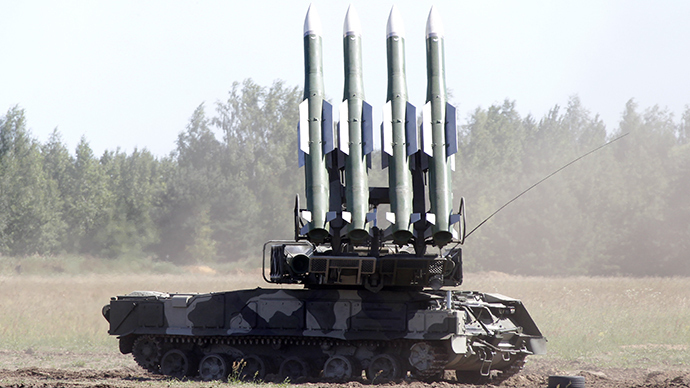 However, bloggers immediately spotted the photos were of a Kiev air-defense system no. 312, previously pictured in March this year. As back-up Kiev took a still from video filmed in March, when several BUK-M systems were filmed at Yasinovataya, north of Donetsk. In the video snow is quite visible and people are wearing warm clothes, whereas the SBU maintains that the picture shows a Russian Buk-M being transported back to Russia on July 18, the day after the Boeing 777 was taken down in the Donetsk region. The visible snow and warm clothing didn’t dissuade Kiev’s pr-machine though. 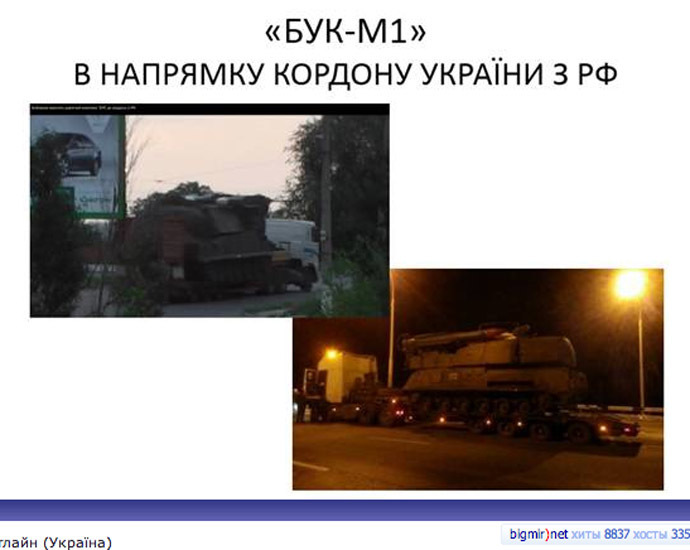 The SBU maintained the picture showed a Russian BUK-M being transported back to Russia on July 18th, the day after the MH17 tragedy. Backfire: A video taken in March captures the same Ukrainian BUK-M complexes. 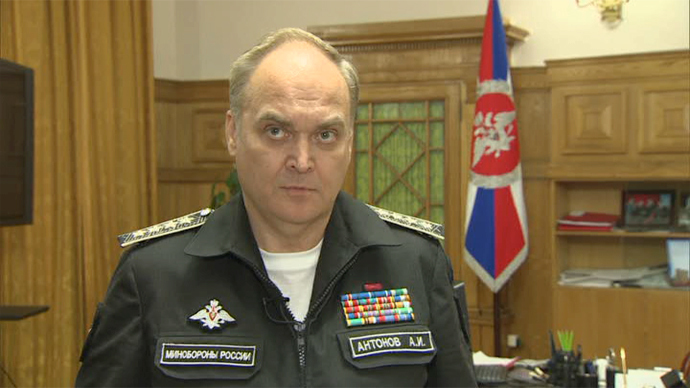 At the time Ukrainian media reported the country’s military was concentrating air defenses closer to the Russian border to repel an “invasion”. The notorious BUK-M “312” is third in the column. 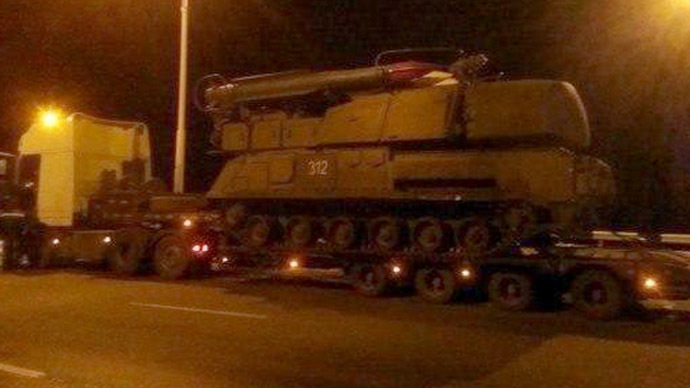 The Ukrainian photos show a single missile launch vehicle, whereas a Buk-M complex consists of at least four vehicles: missile launcher, radar, command vehicle and transporter loader. 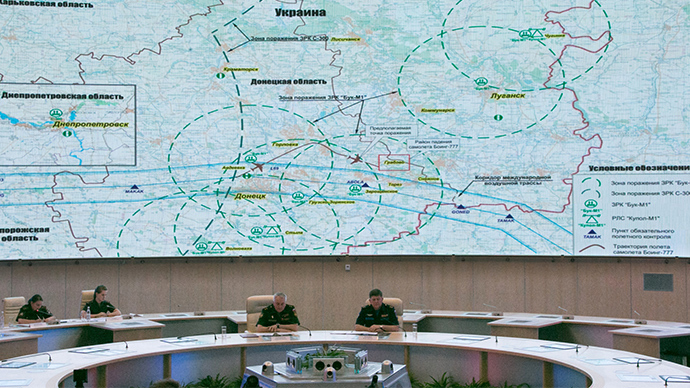 Russia’s Defense Ministry presented detailed satellite photos of the area where the Boeing was downed, demonstrating how Kiev BUK-M presence around Donetsk was at maximum intensity immediately prior to the MH17 tragedy. The US, which also monitors Ukrainian territory with satellites, has not rushed to publish photos of Russian military vehicles in Ukraine which simply couldn’t move there unnoticed. The US, whose satellites monitor Ukrainian territory, has not yet published any photos of Russian military vehicles in Ukraine. 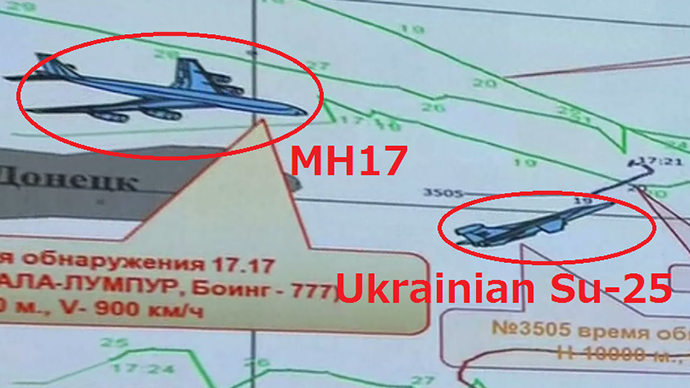 Besides up to 9 Ukrainian BUK-M complexes being stationed close to the MH17 crash site, Russian radar also detected a Ukrainian Su-25 fighter that briefly ascended towards the doomed Boeing 777 at the time of the catastrophe. 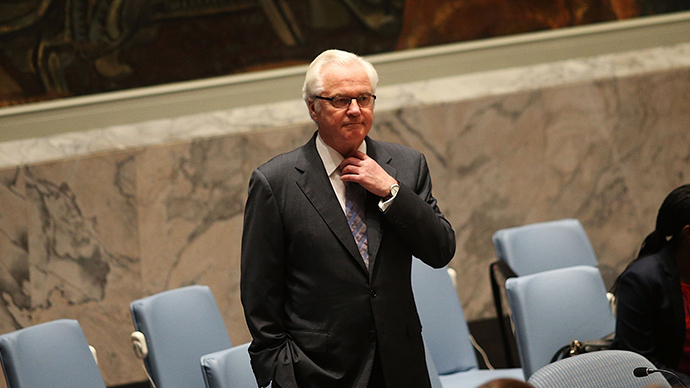 So far Kiev has not explained why a military jet was tracking a passenger airplane, nor published its ATC data. Ukraine army conscript, Sergey Paschenko, was caught up in the civil war spin-storm over a Vkontakte photo of him and Buk-M vehicles he was assigned to guard. Pro-Kiev trolls slammed him as a “Russian terrorist” and threatened to kill him, forcing him to delete the photo. 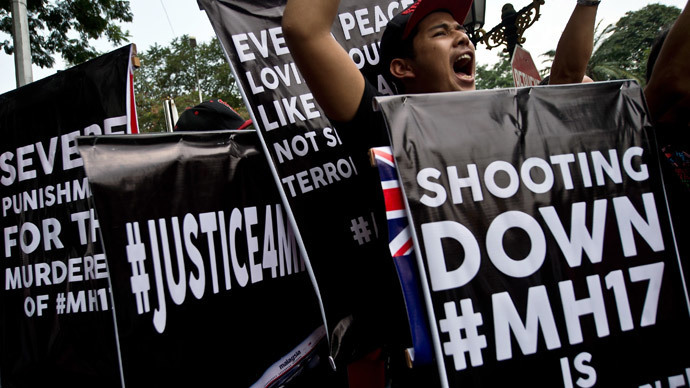 Britain’s Daily Mail threw the righteous UK tabloid book at him – based on his hapless Buk-M photo, asking ‘Is this the smoking gun? This picture has emerged of a pro-Russian rebel posing in front of the same type of Buk missile launcher that is believed to have shot down MH17”. 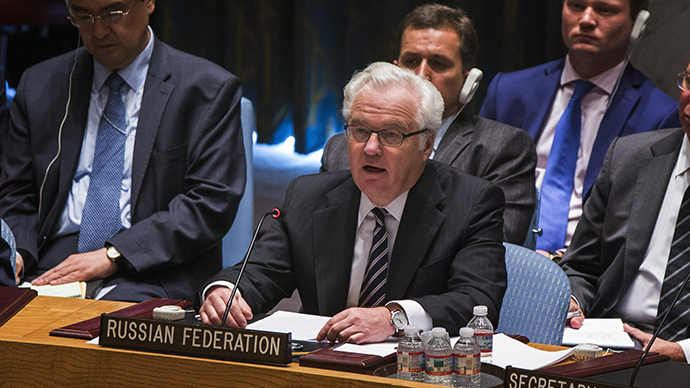 Those suggesting a Ukrainian soldier cannot be a “Russian terrorist” at the same time were largely ignored. Despite comments pointing out the total falsehood, the Daily Mail has yet to take down or amend its claims.